Hansika was in Mumbai to attend a friend’s party. Are you a fan of the lovely and bubbly Hansika Motwani? If your answer is yes, then get ready to rejoice as we have some awesome news in store for you. 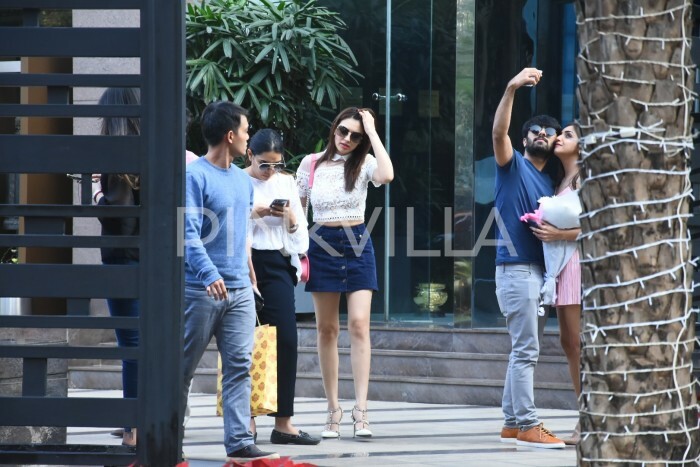 In an exciting development, the young diva was spotted in Mumbai as she attended a friend’s birthday. Sporting a cool and stylish look, she looked a million bucks and proved that she is style personified. Her lively body language gelled quite well with her neat avatar and upped its recall value in a big way. Similarly, those shades too worked wonders for her look and added a new dimension to it. Now, that’s how you make an impact! On a related note, 2017 was a eventful year for the lovely lady. In October, she made her Mollywood debut with ‘Villain’ and added a new dimension to her career. In the crime-thriller she was seen alongside Mohanlal and delivered a sincere performance. Talking about working with Lalettan, she had said that it was a terrific experience for her. At present, Hansika has ‘Gulebakavali’ in her kitty. It is a comedy and will see her share screen space with actor-director Prabhudeva. Besides this, she also has a film with actor Atharvaa in her kitty. 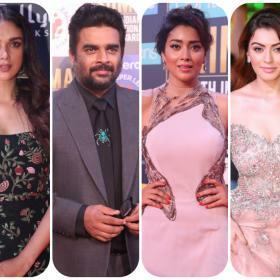 As it so happens, Hansika is one of the busiest actresses in the industry and plans to as much work as possible in the days to come. While talking about her future plans, she had once said that she hopes that she has time to breathe in the future. tacky top to bottom- also a little bit of self tanner is in order! those valentino rock studs r a misfit with that outfit..who styled her? 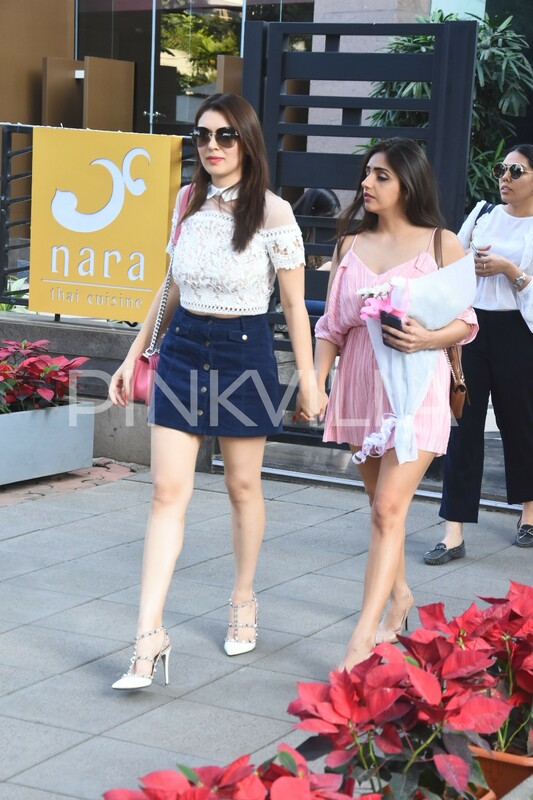 ?the chanel boy bag was enough to make a statement..the girl with her seems better dressed..
Was this a paid ad about Hansika Motwani?